« A Pop-up Event at Kids Together Playground! 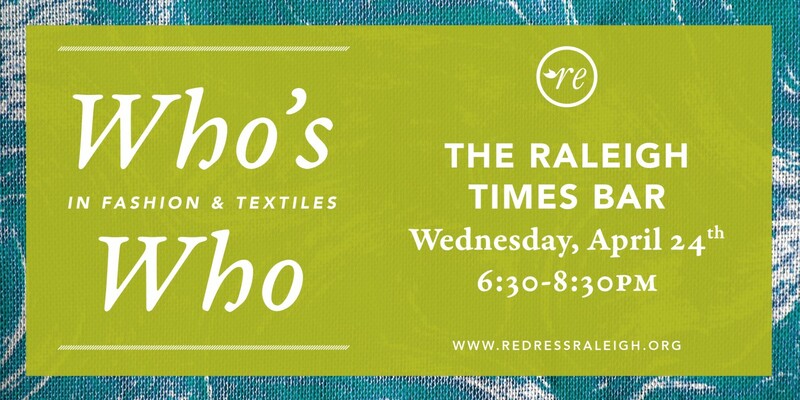 Join Redress Raleigh on Wednesday, April 24th at Raleigh Times from 6:30-8:30pm for our next “Who’s Who in Fashion & Textiles” event! 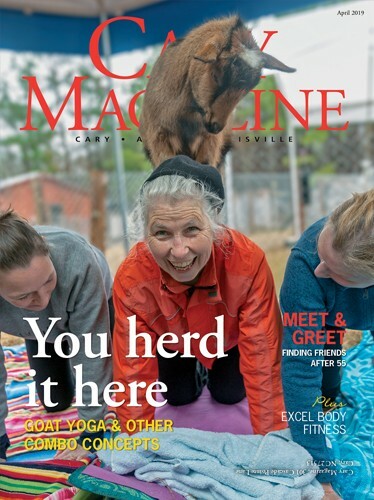 Our Who’s Who series shines a light on movers-and-shakers in fashion and textiles related fields—introducing you to new brands, ideas and connections with a sustainable focus. Coinciding with Fashion Revolution Week and Earth Week, our next Who’s Who will focus on ways to slow down the cycle of fast fashion by reusing and re-purposing garments that already exist—in our own closets and through secondhand retail. We’ll enjoy light appetizers in a private space at Raleigh Times while hearing from several local speakers.